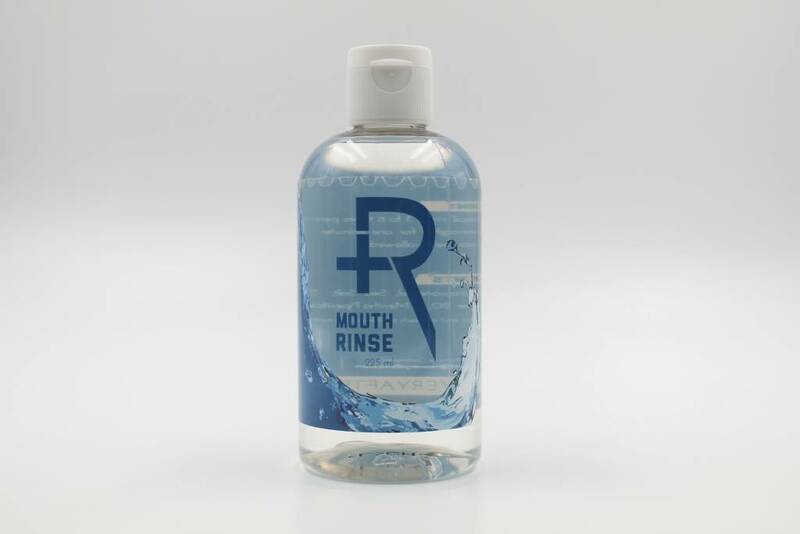 Our Mouth Rinse is the all-natural, alcohol-free way to recover after oral body modifications, surgeries, or dental procedures. The rinse is a refreshing alternative to other sea-salt solutions, offering infused peppermint oil for a relieving, minty fresh recovery. But what is our most secret and vital ingredient? Maris Sal sea salt, derived from the Dead Sea and rich in minerals that your skin loves, assuages swelling and oral pain for a beautiful and natural healing process. Rinse your way to freshness and relief.